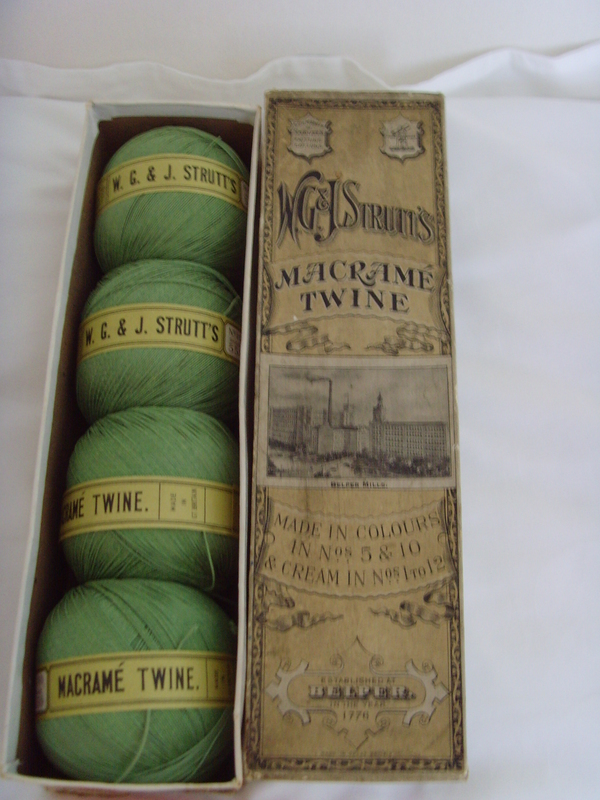 Belper North Mill have bought this twine in its original packaging from Ebay. It dates from 1913 and the box shows a picture of the the Mill – it is amazing that it has survived untouched and in such good condition. Jedediah Strutt started developing the Mill at Belper in 1776. Subsequent generations of Strutt’s continued to develop and improve the site and build the workers houses and local infrastructure. The Mill continued as a working textile mill until its closure in 1991. 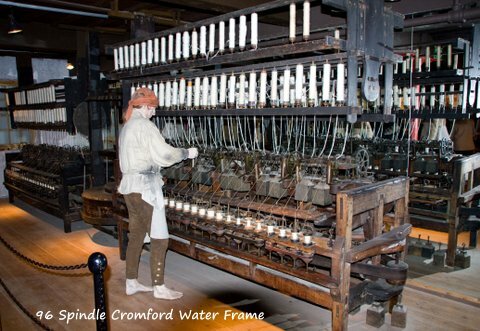 It is one of the oldest surviving examples of an industrialised water powered cotton mill in the world. Details of opening times, events and more information about the mill’s history can be found on their website. 16 people from 8 organisations came on the Enlightenment! study trip in early December. The trip was a chance for new faces to get to know people and for us all to see what industrial sites in other regions are doing. 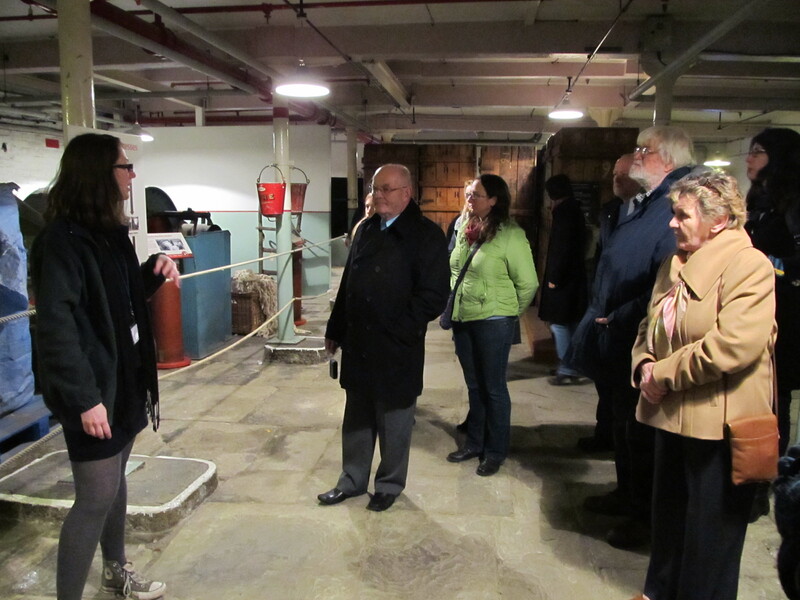 Our first stop was Helmshore Textile Museum in Rossendale, Lancashire. On arrival we were met by Suzanne and Louise who gave us an introduction to the site and a much needed cup of coffee. The museum consists of 2 mill buildings which are packed full of original machinery and informative, yet accessible, interpretation. Together with its sister museum, Queen Street Mill in Burnley, the museum holds Designated Collection status. 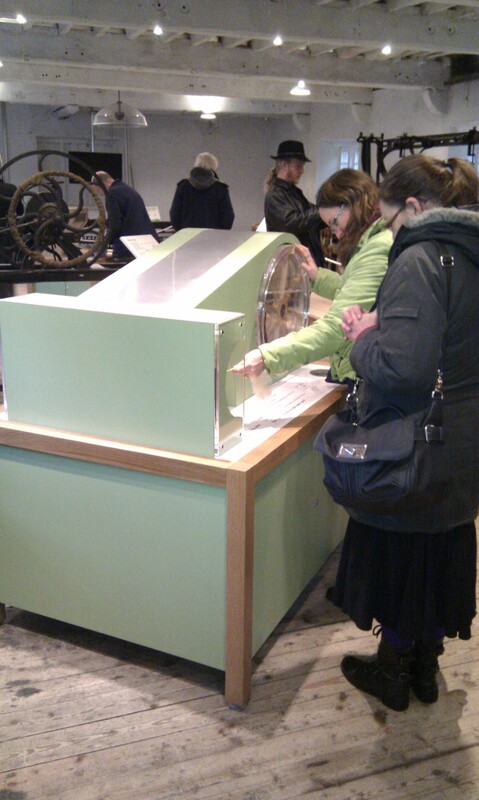 We were really impressed with the hands-on low-tech interactives and it was fantastic to see the original water wheel in motion. Another highlight was seeing Arkwright’s 96 spindle water frame – the only complete one in existence. Louise gave up a whole morning (and some) to show us round which was really appreciated. We picked her brains on operational issues and have come away with lots of ideas for our own sites. After a (very) quick lunch we got back on the minibus and headed to Bolton Museum’s off-site store. 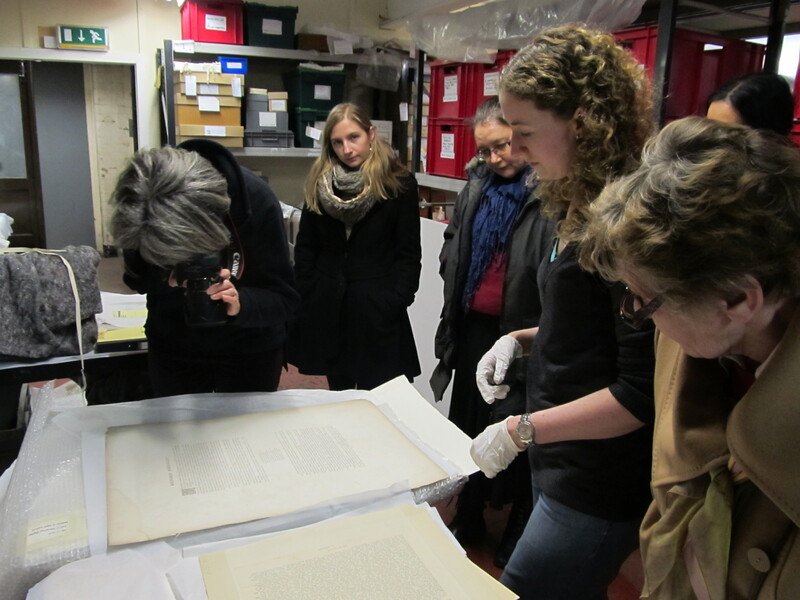 Erin and her colleagues showed us their textiles, local studies section and their textile machinery. 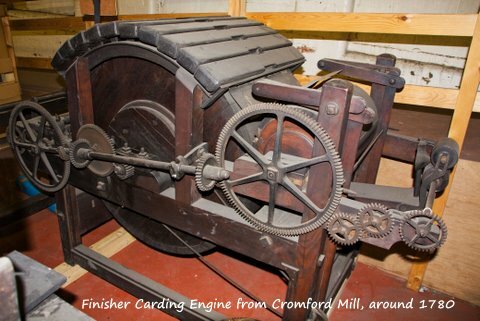 Of particular interest to us was the original waterwheel shaft and a finisher carder which both originally came from Cromford Mill. It is always nice to have a poke around another museum’s store and at Buxton Museum we have been inspired to re-pack some of our costume collection, so a big thanks to the staff at Bolton Museum for showing us around. We were particularly pleased to track down these stockings, as they are typical of the kind maufactured in the Belper area in the mid nineteenth century. 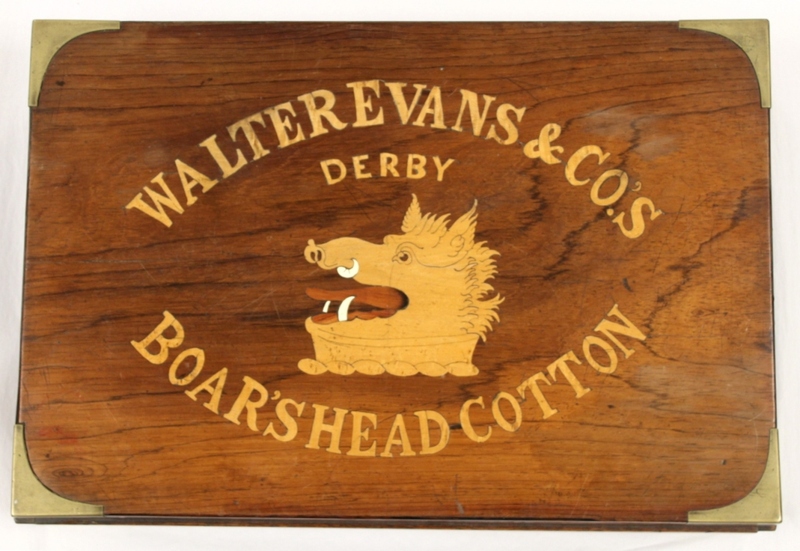 They will become part of the collection currently held at Belper North Mill. The Enlightenment! 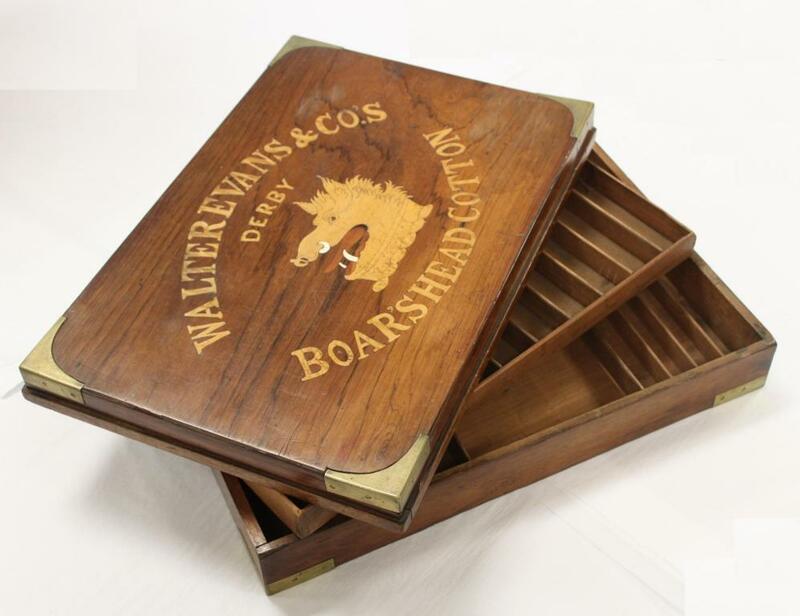 team are hoping to find more items that relate to manufacturing in the Belper area. This could include hosiery like these stockings, or ‘half hose’ to give them their full title, or samples of the kinds of sewing thread made at the mills at Belper and Darley Abbey.